At long last, Florida has gotten the news it’s waited months for. 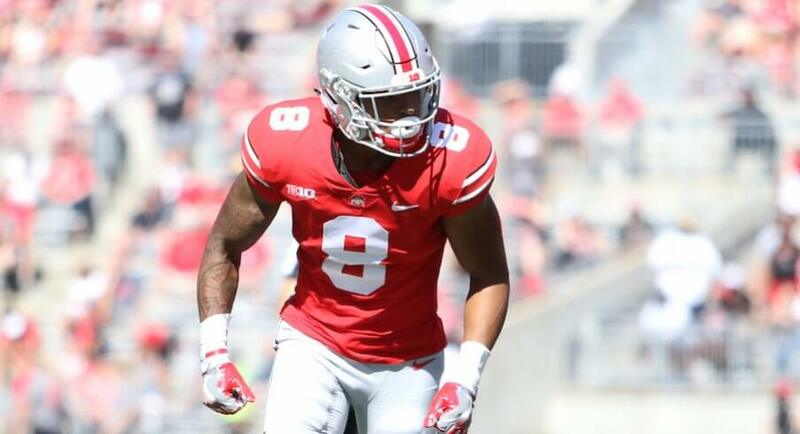 Wide receiver transfers Trevon Grimes and Van Jefferson, from Ohio State and Mississippi, respectively, have been declared officially eligible by the NCAA. The eligibility takes effect immediately, meaning both are cleared to play in 2018. It goes without saying that this is a huge boost for the Gators. Florida has one proven playmaking wideout in Tyrie Cleveland, along with veterans Josh Hammond and Freddie Swain- who have shown flashes of promise but not enough to be marked as dependable receivers- and the dangerous but injury and trouble prone Kadarius Toney in the slot. Now the Gators have suddenly added two big time deep threats who can vertically stretch the field and make things happen in space as well. It was long assumed that the two would be cleared, but the more time that went by, the more nervous fans became. There were some positive clues that the two would be declared immediately eligible, such as the NCAA declaring ex-Mississippi, now-Michigan quarterback Shea Patterson eligible, leading everybody to believe that if the sport’s governing body cleared one former Rebel, they’d clear another who transferred for the same reason (namely, being hit with postseason sanctions). Grimes had a case for instant eligibility as well, indicating that he wanted to be closer to his family in Florida. Both got cleared by the SEC office, which was essentially a dummy move as confirmation was pending from the NCAA. Now, finally, the waiting game is over. The transfer duo has been declared eligible, and now all official and unofficial projections regarding the 2018 Gator seasons should be adjusted positively to reflect their inclusion in the offense. And now I can officially say to Trevon Grimes and Van Jefferson: welcome to the Gator Nation.